The Fartist Club – Script writer & story developer for Eolo Toys. 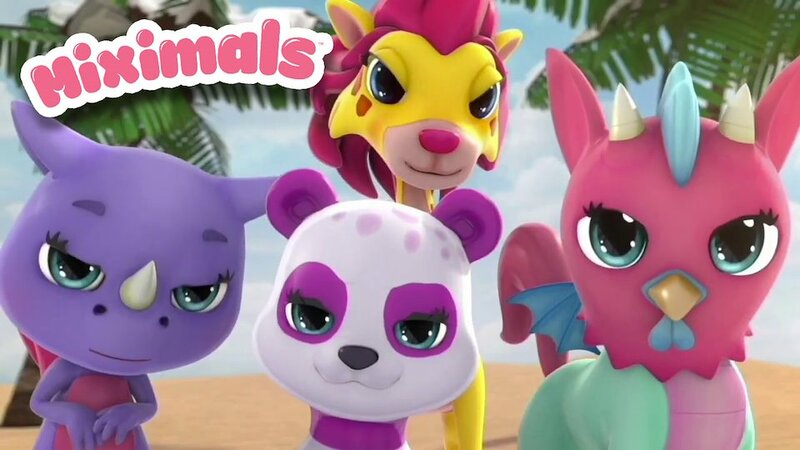 Miximals – Script writer & story developer for Alpha Animation Toys. Wrote the story, script and hundreds of character bios for this RPG game. Script writing & brand narrative development.